Erik Spoelstra was born in Illinois. His family moved from Illinois. Moved to New York in Buffalo. That is where he would grow. His moved with his family. He started off his legacy. Playing for his High School Team. He was then starting to receive. He chose the one in Portland. He was one of the top point guards. He was only a freshman. Was the best in the conference. He's honored at the school. One of the leading scorers in the school. He got a degree in communications. Before that, he was a witness. To one of the most tragic events. Seeing Hank Gaithers die of a heart condition. He became assistant in Germany. Then offered a position in Miami. But the heat, he chose on Joining. Erik Spoelstra was the leads. Player personnel for the heat. But DAVE WHOL is convinced. 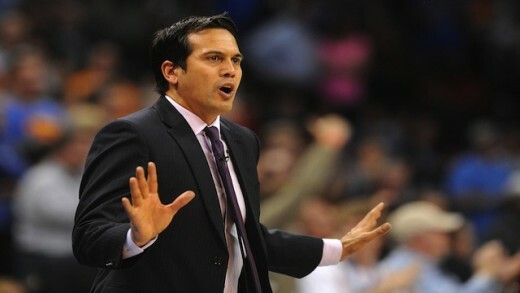 That Spoelstra needs a position. He was hired as a video coordinator. But he knew nothing about computers. He had to learn about computers. 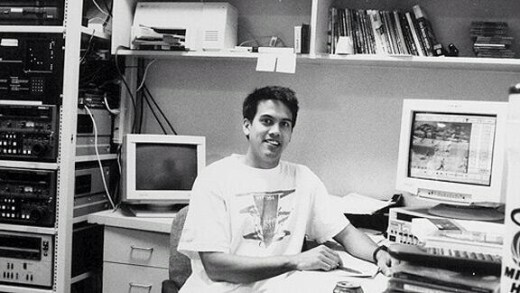 Spo was a basketball guy. Who decided to give it a try. For the teams pick and roles. Working out with the players. The heat knew about it. He was just being patient. The time came when he was promoted. 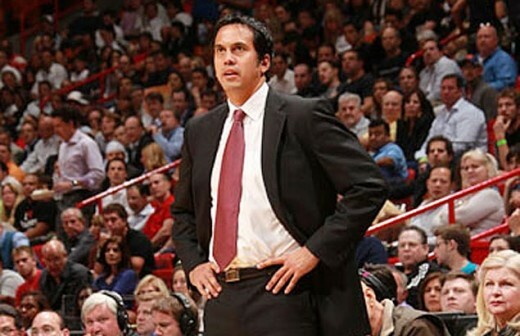 Spo was hired as assistant coach. Pat Riley was the head coach. Spo did not even have a suit. So Riley felt the need to. Go deep in his closet. But spo gets promoted too. Riley steps down as head coach. His first job is to find a coach. Riley saw one and saw his younger self. It was Spo and no one else. Makes him fit for coaching. Becoming a part of heat's legacy. It was 2008 when spo was hired. His experience was too great. This was a choice heat had to make. 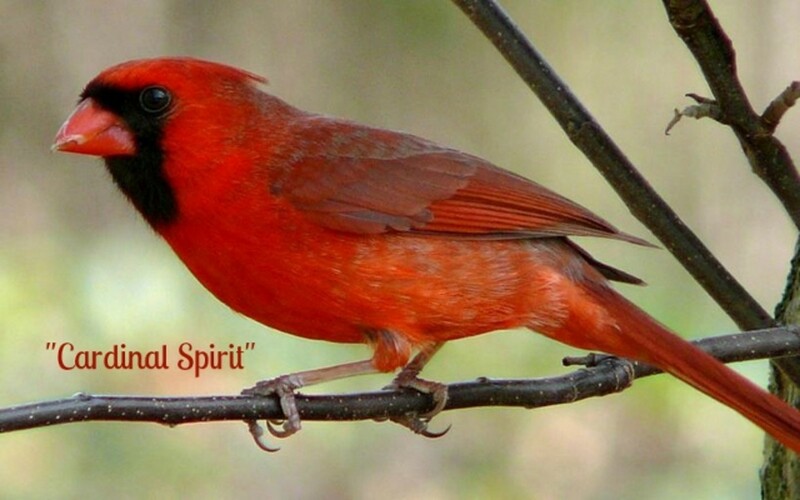 Spo will bring the right ideas. To all these young players. His first year as coach. He led the heat to the post. Despite being one of the worst teams. They fought but ended up falling. Falling in the first round. The organization kept him around. Riley decided he should be rewarded. He added big name free agents. Winning two of four finals. Spo's been coaching heat for over a decade. But superstars like Lebron James. That he's the reason for heat's success. He's not getting the credit deserved. Like Riley, he made it work. Lebron hasn't won a finals game. When he got to spo that stat change. Shows how he continues to grow. Currently, the heat is injured. But he still keeps his team in the picture. They're one of the east top 5 teams. Despite heat's success, they're overlooking. This team is well coached. Number 4 in the east with no. The team has no fear. Spo's surely in history books. What he's done cannot be overlooked. 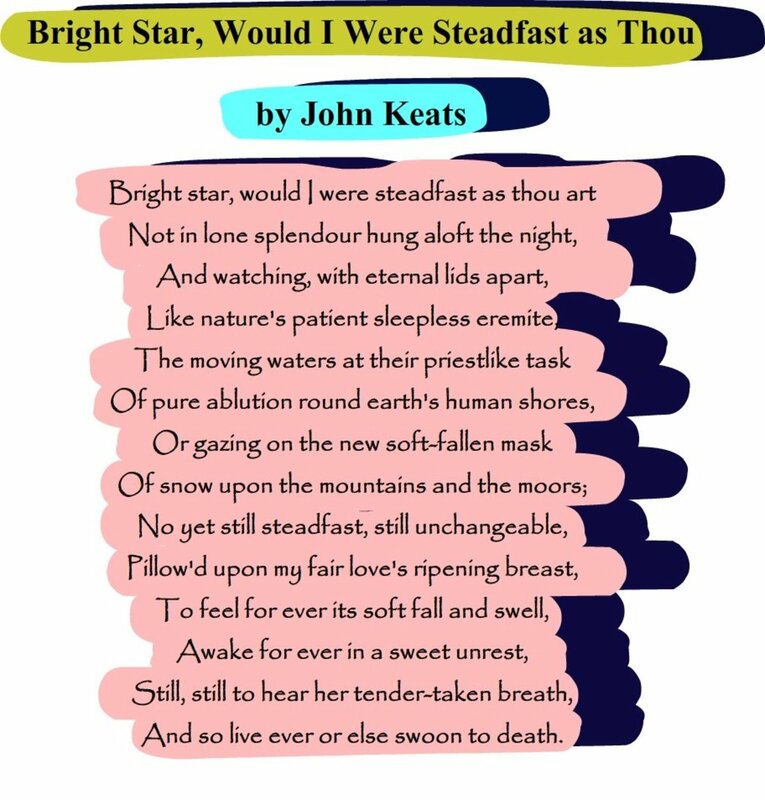 His career is not overshadowed. By the big name agents. Spo is surely one of the greatest. Do you think Spo is underated?